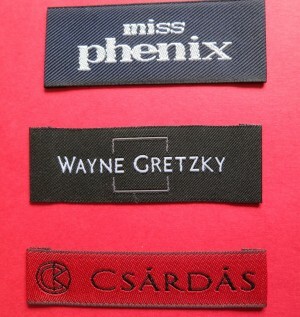 Woven-Printed-Garment-Labels are able to create completely custom clothing labels to suit your products. 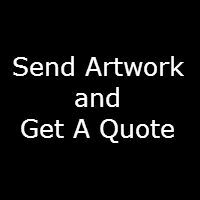 This includes professional finishing with custom designs and company logos attached. 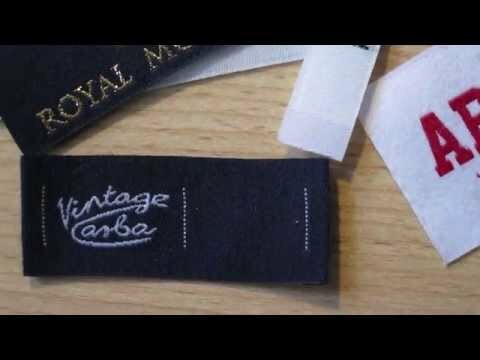 We supply to all manner of customers, ranging from big to small including dressmakers, retailers, tailors, knitters , and any other clothing company. 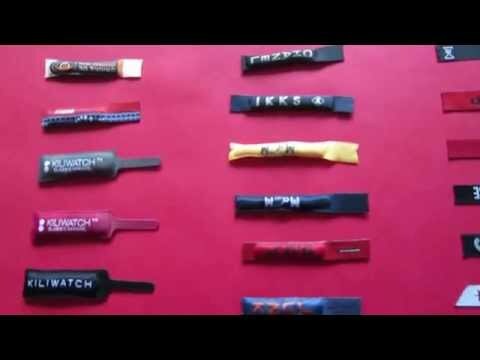 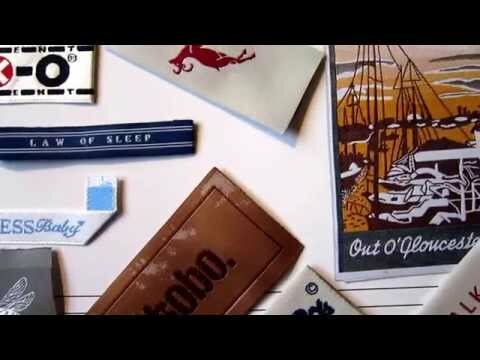 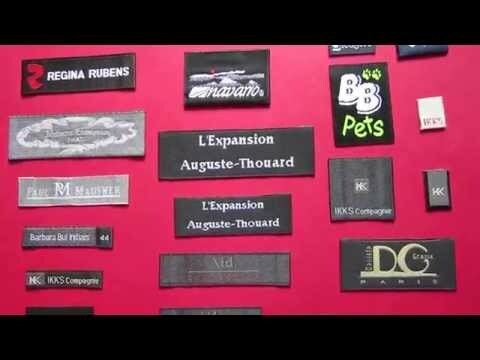 There are several advantages to pick a custom woven label, but the main one being that woven labels don’t fade over time. 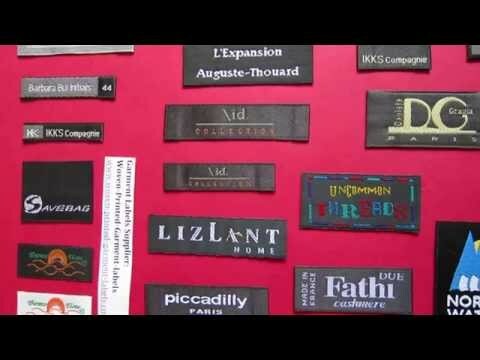 This is important as any message contained on a woven label is left in tact – including your company or brand name.